The Port of Othello was voted into existence in November 1966. The Port encompasses 182 square miles in the panhandle of Adams County, Washington. The geographic area includes irrigated and dry land farms, grazing land, and state and federal wildlife conservation areas. 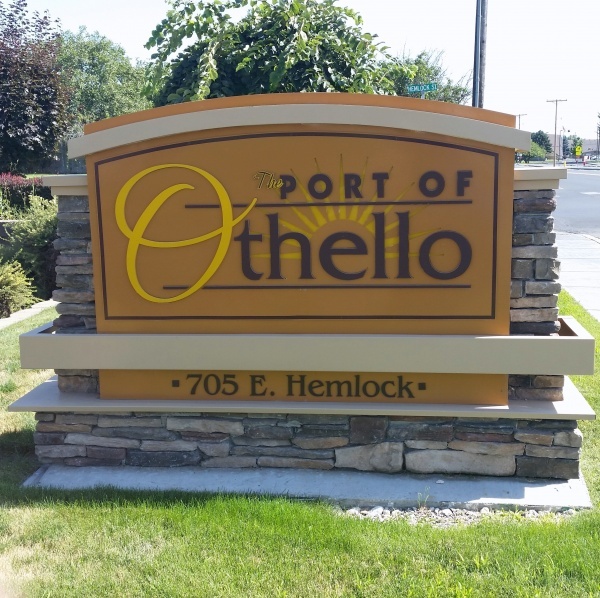 The City of Othello is the only incorporated area within the Port District. The Port of Othello lies within the Columbia Basin Irrigation Project located in the central plateau of Eastern Washington. The irrigated lands surrounding the City of Othello provide a major contribution of agricultural products to the nation and the world. The long range growth potential of the Othello area and the surrounding region has yet to be achieved. Industrial development and resulting population expansion is expected to continue for decades to come. Our hub location allows us to draw from and support a large area, leading as far as Spokane, Moses Lake, Royal City, Connell, and the Tri-Cities area. The Port of Othello is committed to achieving success in the long term development of the region.